The surrounding hillsides as well as the natural area created by the master plan of this community will enable Antebellum to remain a quiet, cul-de-sac community for generations. Nature trails will connect your front door to a network of natural and paved walkways that will encircle the entire neighborhood of Plantation Pointe. 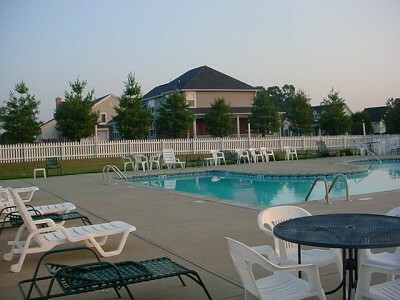 Antebellum is a pool community and amenities included in this neighborhood include city water and sewer, natural gas, homes and lots accommodating walkout basements, and wooded lots. It is located in Florence, KY and sits next to Union, KY. It is located near The Boone County Library, Union Branch and is also located near the busline, Cincinnati/Northern Kentucky International Airport, schools and churches. Lots for sale in the Antebellum neighborhood. 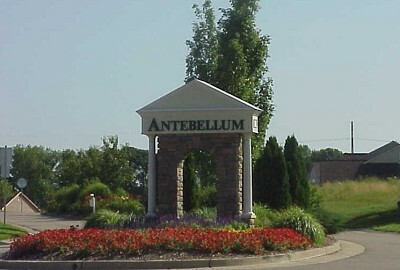 Homes for sale in the Antebellum neighborhood. Homes and Condo’s for Sale in Plantation Pointe. All the homes built in Antebellum are CUSTOM BUILT; therefore you will not see the exact same home in the community. Directions: South on US 42, L on Wetherington, L on Appomattox or I-75 S to Right on Mt. Zion, Right on Wetherington, R on Appomattox.